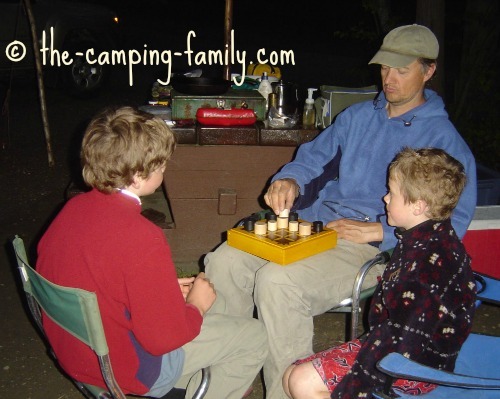 Create warm family memories with these wonderful games to play while camping. We love playing board games at camp! We love playing board games at home, too - but life tends to be so busy that we don't often have the time. 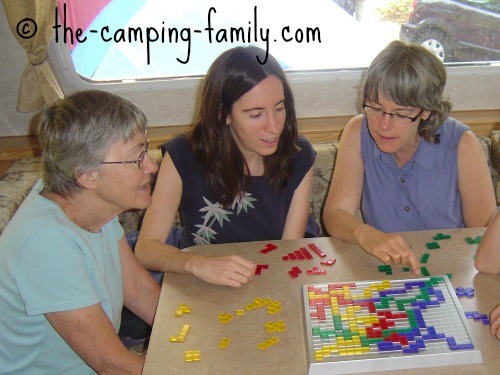 A family camping trip is the perfect opportunity to catch up on game playing! I always hope for at least one rainy day per camping trip - really! - just so we can play board games. 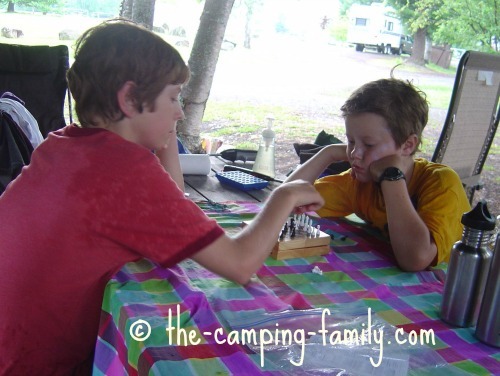 When it rains, it's delightful to be in the RV or the tent, or at the picnic table under a tarp, enjoying the sound of the rain, and playing a game. Of course, that's fun only if there are lots of games that everyone loves - and that's why it's important to bring the right games. You've been to the beach, you've gone for a hike, and everyone is tired. It's too early for supper. What to do? Play board games, of course! It's really too hot to do anything. The kids are getting cranky. What to do? Play board games, of course! Soon you'll all forget about the heat and be enjoying yourselves. When you hear, "There's nothing to do!" Once you get into the camping groove, you probably won't hear this at all. Your kids will invent their own activities and be busily occupied all the time. If you are new to camping, though, and your kids are accustomed to screen time and scheduled activities, they may need to relearn how to entertain themselves. Pull out a board game - and play it with them - and they'll be engaged and happy. You might want to play on a tiny RV table, in a tent or at a crowded picnic table. You have a lot of fun things to do when you go camping! 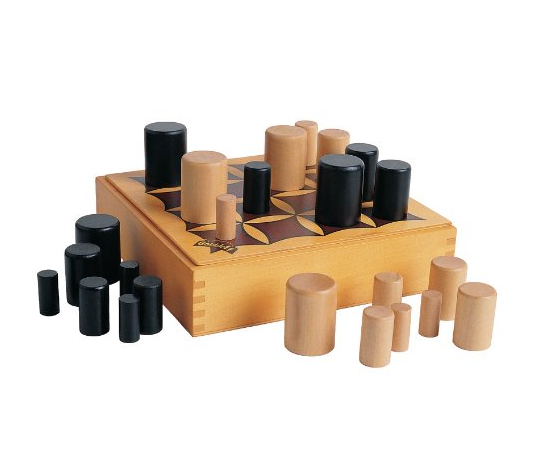 A short board game can fit into your day and leave time for a trip to the beach too! 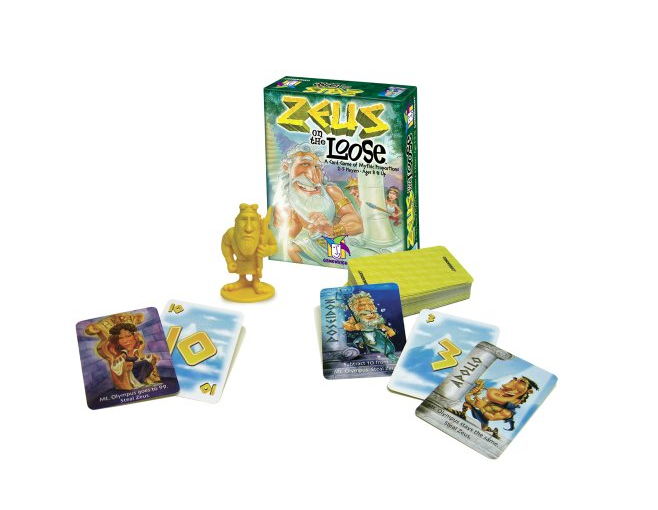 The perfect game lets the whole family play together. When I go camping, I want to have fun too! The best games to play while camping are enjoyable for the big people as well as the little ones. Here are the games that we love to play again and again. I'd love to hear about your favorites, too! When you are backpacking, packing space is at a premium! You need games with lots of play value in a very small package. Leave the boxes at home, and carry the game pieces in a ziploc bag. 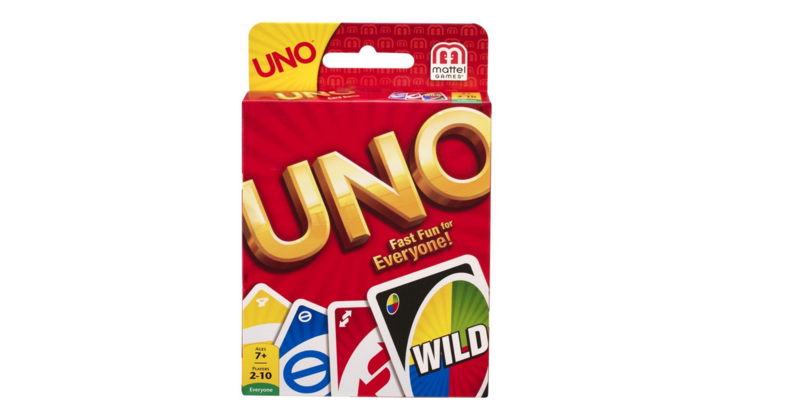 My children will play Uno for hours at a time! You can play this game anywhere. The box is small, the rules are simple, but the play value is huge. You can read more about the Uno card game here. All you need to play this game (once you know the rules) is a piece of paper, a pencil and 6 dice. Be warned: this game is addictive! 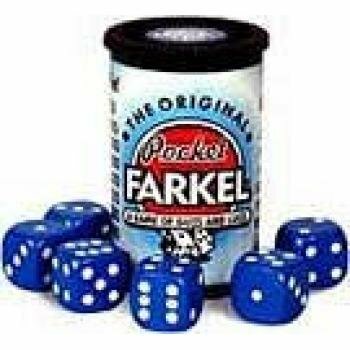 Click here to learn more about the Farkel dice game. 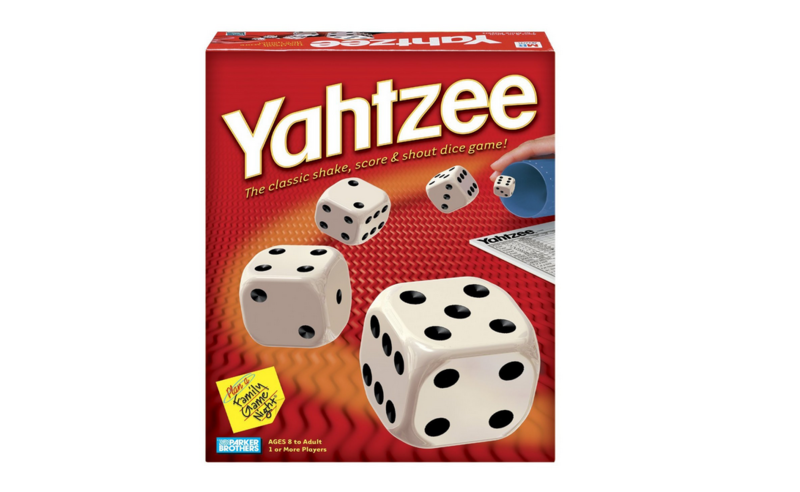 If you played Yahtzee as a child, you remember how much fun it is. If you didn't, buy a game right now and get started! This easy-to-learn card game is surprisingly addictive! It's easy for young children to play, but holds the interest of the big guys too. Since it relies on memory, you may find that the little kids beat you regularly! 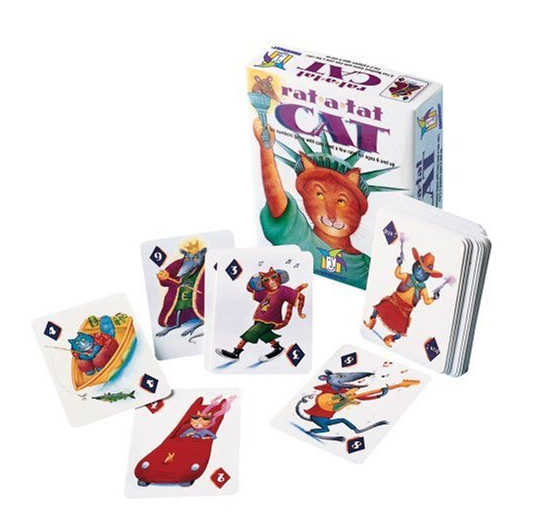 This game is from the same company that makes Rat a Tat Cat. They make really good games! The little ones can help, though. Gobblet is a variation of Tic Tac Toe. 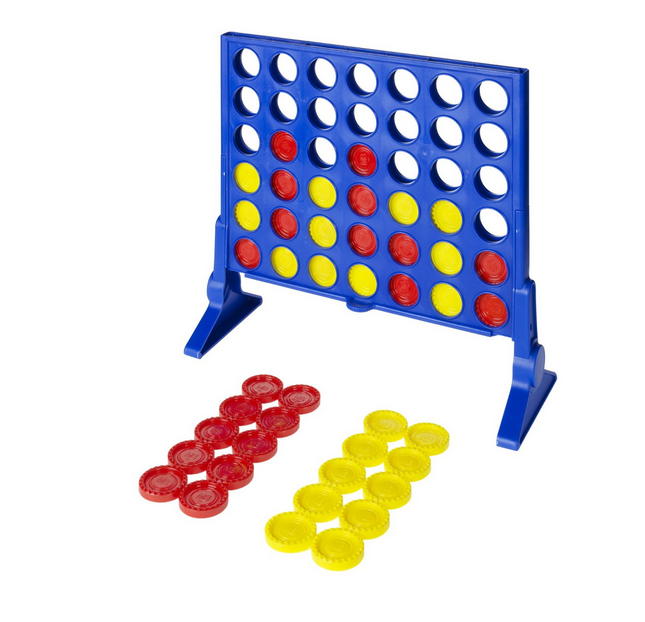 It's sturdy and portable - the perfect camping game. It's easy to learn, so you can begin playing instantly - but there are layers and layers of strategy. We highly recommend this game! A game can last just a few minutes - or you can organize a tournament and play for hours! There are several versions of the Gobblet game for different ages. Read more about the various Gobblet games here. This is an awesome word game! 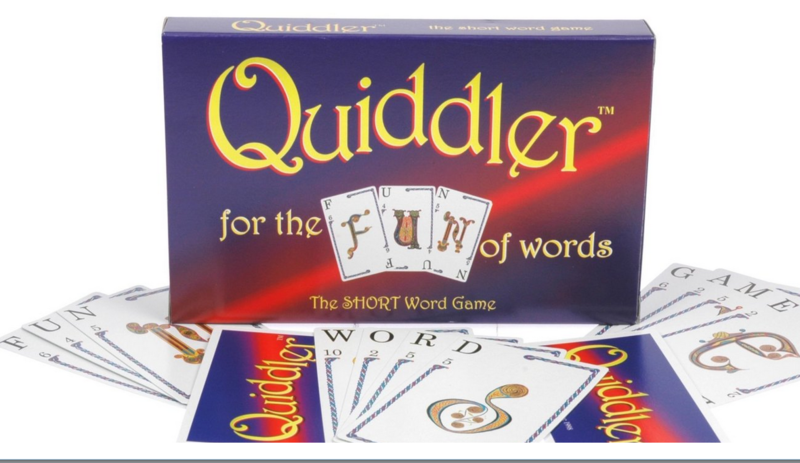 Even less-than-confident spellers can play, because you use just very short words. If you have the travel version, you can even play in the car! If you have a trailer or fifth wheel with lots of cupboard space, you can bring any games you like! 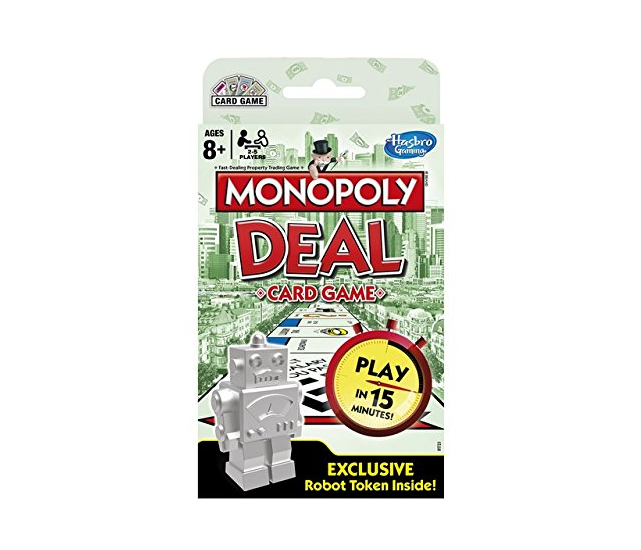 If they have lots of small pieces, you may choose to play them only at the table inside the RV. Tip: To reduce the chance of losing pieces, pack all of the small bits in a ziploc bag. Put the bag inside the game box. 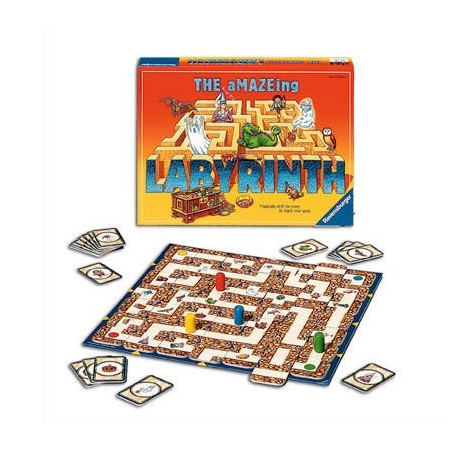 This card game provides all the fun and excitement of the classic board game - but it can be played in a much shorter time. The game box itself is small, but you'll need to spread the cards out on good-sized table. No reading is required to play this interesting game. Little kids will enjoy sliding the pieces around. Big kids (and adults) will enjoy refining their strategy. 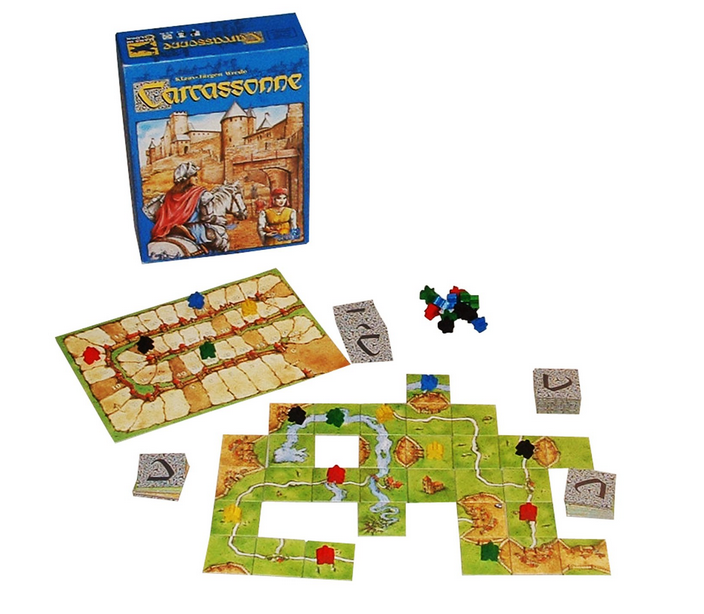 You'll need a good-sized table to play Carcassonne. 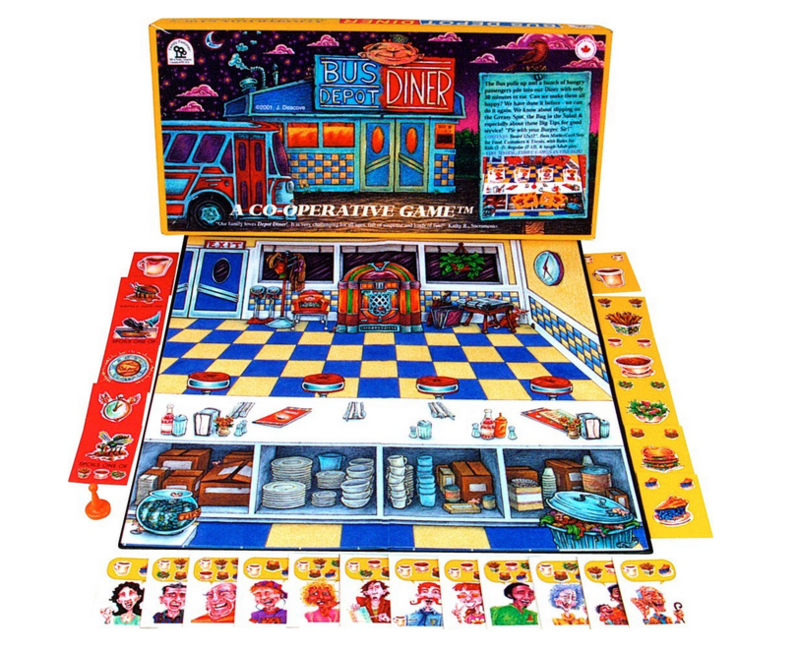 Cooperative board games are especially good someone in your group has a hard time with competition. We find that playing these games fosters warm family feelings. My six year old referred to these as "the games where we are all on the same team". You are archaeologists, hunting for artifacts in a dangerous jungle. Watch out for The Nasty Hairy Thing! Work together to get all of the customers fed before the bus driver finishes his meal and heads out the door! 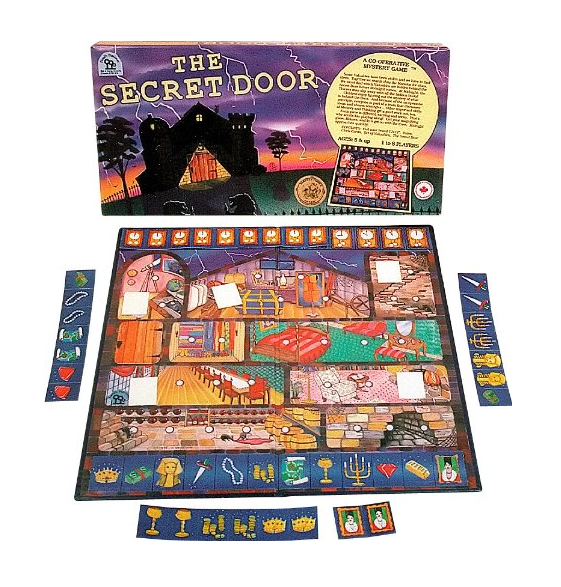 Use your memory and your logic to solve the mystery: what is behind the secret door? Of course, if your favorite game doesn't fit the criteria for "good games to play while camping", bring it along anyway. Pack your favorite games to play while camping and you just might find yourself wishing for a rainy day too! 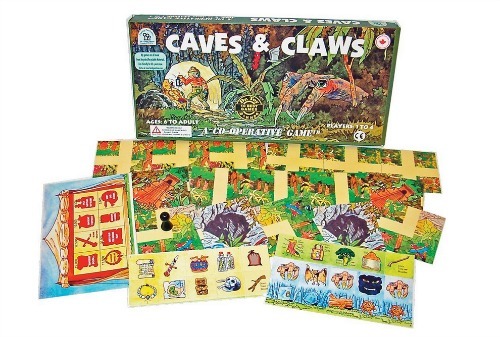 Now that you know about our favorite board games to play while camping, read about more fun camping games and activities here. 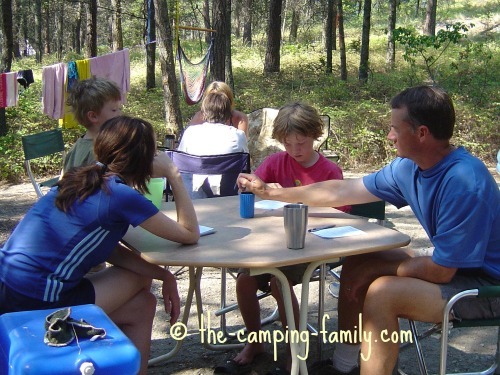 Please visit The Camping Family home page. 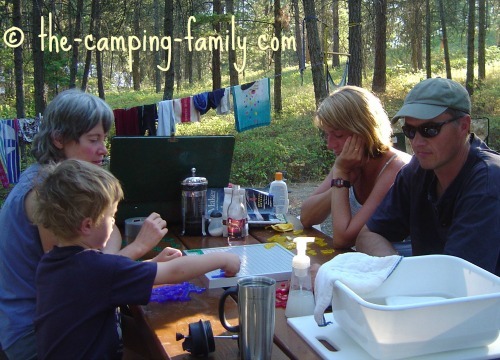 I have lots of tips and ideas to help you make your next camping trip a huge success!